We meet certain standards and follow criteria that give you the assurance that your windshield replacement will be well done, with certified trained technicians. Our least experienced technicians have at least 18 years’ experience replacing and repairing windshields. Premium OEM grade auto glass. That’s what we use at Haidet’s Auto Glass. Period. It’s about the safety and structural integrity of your vehicle. 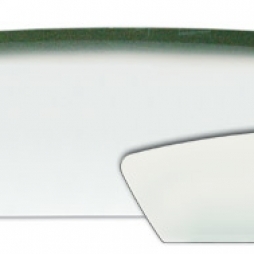 OEM grade windshield replacements are made to the same strict standards used in original auto glass for manufacturers. 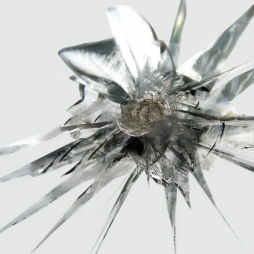 There’s plenty of lower grade replacement auto glass being manufactured. We want our customers to be safe and secure. So, we insist on using the finest OEM grade auto glass. Simply one of the most advanced systems on the market to repair stone chips, the AEGIS Repair System has helped our customers save millions of dollars in avoided windshield replacements. You end up with a smooth, stronger surface guaranteed not to break. WE ALWAYS RECOMMEND REPAIRING CHIPS AS SOON AS POSSIBLE before the problem becomes bigger. They don’t take as long as to repair, (around 30 minutes) and they don’t cost as much as a full windshield replacement. Chips can lead to cracks. Cracks lead to full windshield replacement. We’d love to replace your windshield, but we’d be happy to help you save money and avoid the need for a new windshield with quality chip repair. 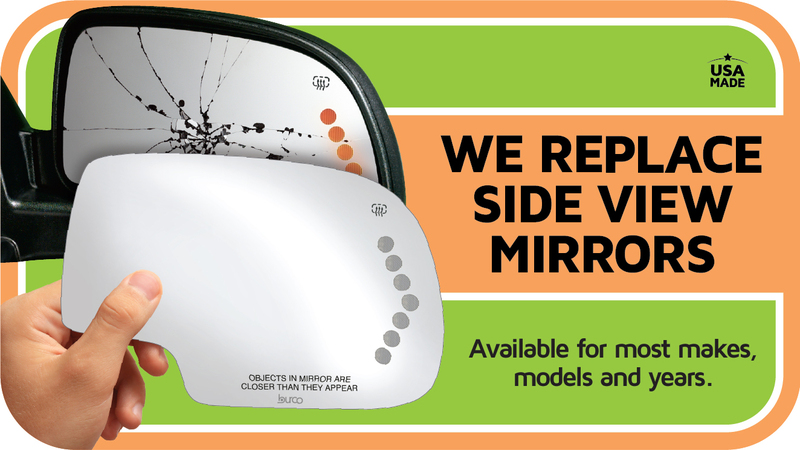 You’ll even help the environment by keeping a windshield out of a landfill. So, don’t procrastinate on a windshield chip. It will save you money and time on repair. Preparing a windshield is a tedious task, but necessary. 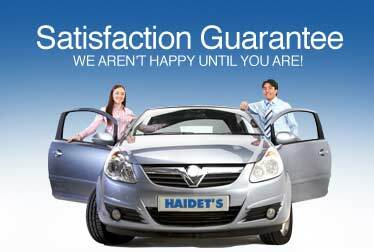 Welcome to Haidet’s Auto Glass. Where the difference is clear. How American-made automotive glass is produced. "The best guarantee is the one you never have to use."